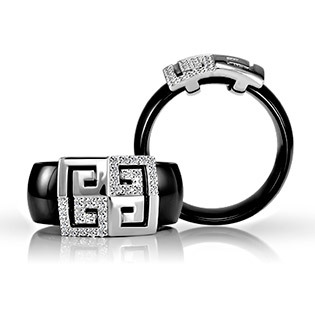 Famed by style icon GIVENCHY, the greek pattern is definitely something that will turn everyone’s attention to this beautiful piece of jewellery. Shank width-10mm. 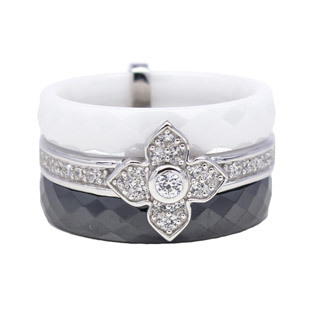 Sterling Silver Ring with CZ Four Petal Flower and Black & White Ceramic Both stylish and elegant-this stunning jewellery piece is all you need to be a part of modern jewellery world! 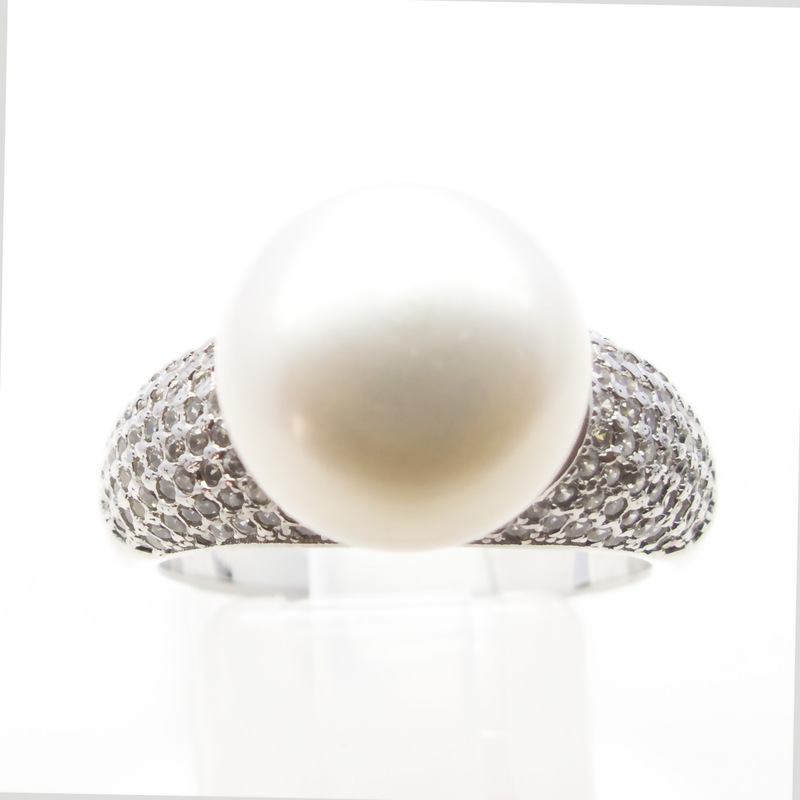 It costs a fracture of the famed Dior collections prices, but looks just as beautiful! Hurry, stock won’t last long at this price! Ceramic And Silver Ring with CZ Stylish and elegant-a perfect combination of classic shape and modern approach to design.